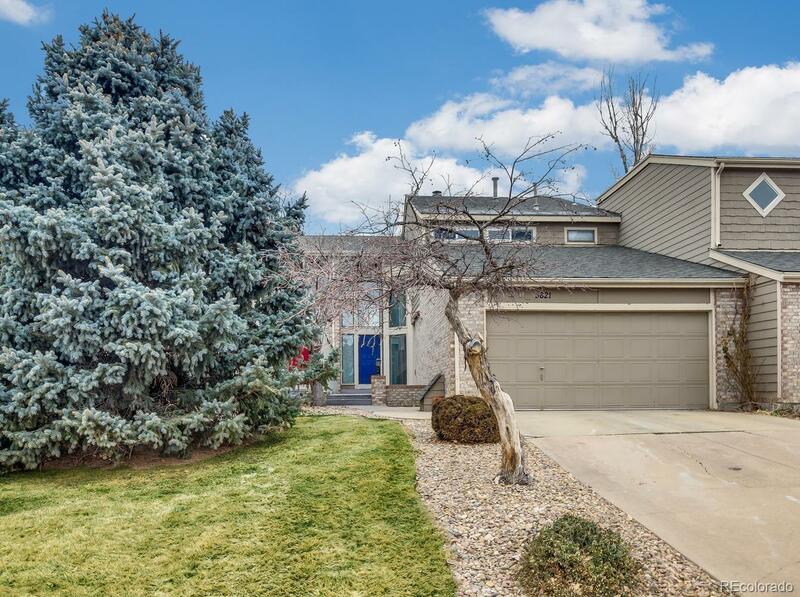 Great townhome located in a quiet neighborhood near Streets of Southglenn shopping district and close to DTC! Quick access to C470 and I25 highways, and a short drive to Park Meadows Mall. Townhome backs up to open space. 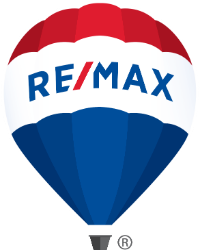 Walking in the front door you are immediately greeted with 20+ foot vaulted ceilings and a tile floor landing looking at hardwood flooring almost throughout the main floor. The kitchen has all stainless steel appliances and granite tile counter tops. The main floor bedroom has an attached bath with an additional door to the main area. The upstairs bedroom has an attached bathroom as well. The master bedroom has vaulted ceilings and a walk-in closet with a master bath consisting of 2 sinks and an oversized tub and shower. The attached 2 car garage is deep with vaulted ceilings for additional room for storage. New hot water heater installed 12/26/18.